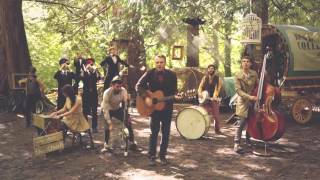 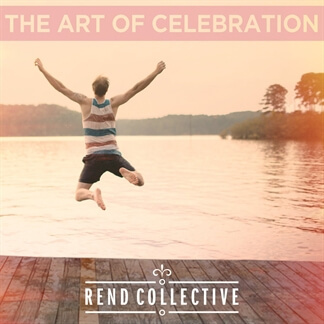 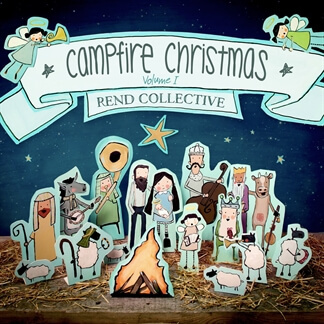 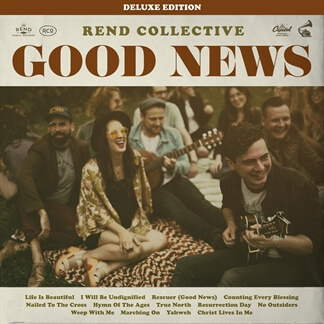 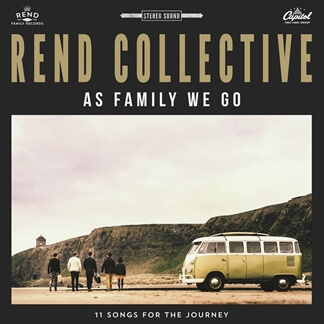 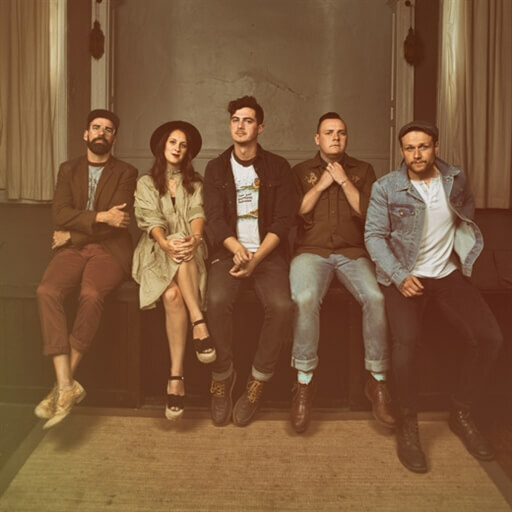 Deluxe Edition of Good News by Rend Collective Now Available! 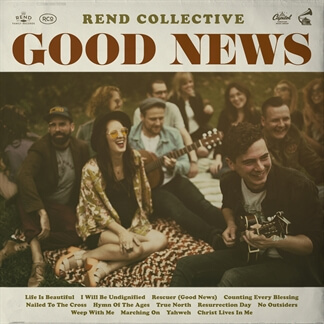 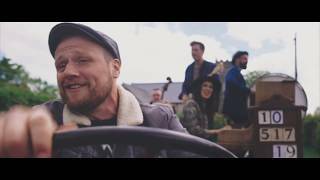 Rend Collective has released a new Deluxe Edition of their latest album Good News, that features six new songs. 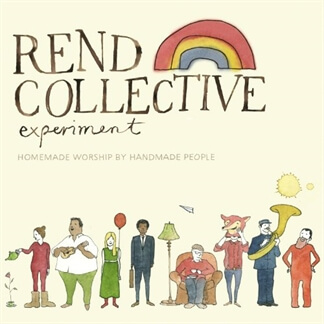 These new recordings include live acoustic sessions of "Nailed To The Cross," "Rescuer (Good News)" and current radio favorite, "Counting Every Blessing," as well as three live performances from the band's sold out hometown show in Belfast, Ireland: "I Will Be Undignified," "No Outsiders," and "Marching On." 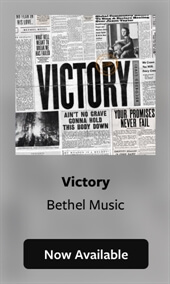 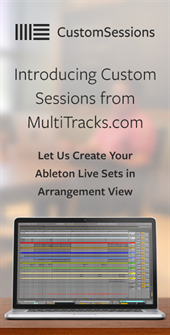 Original Master MultiTracks, Charts, and other resources are now available for each new song from the album, which we encourage you to check out today on iTunes.